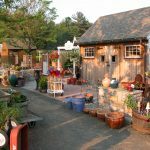 When planning your own landscape there are a few design tips we want you consider before getting started! 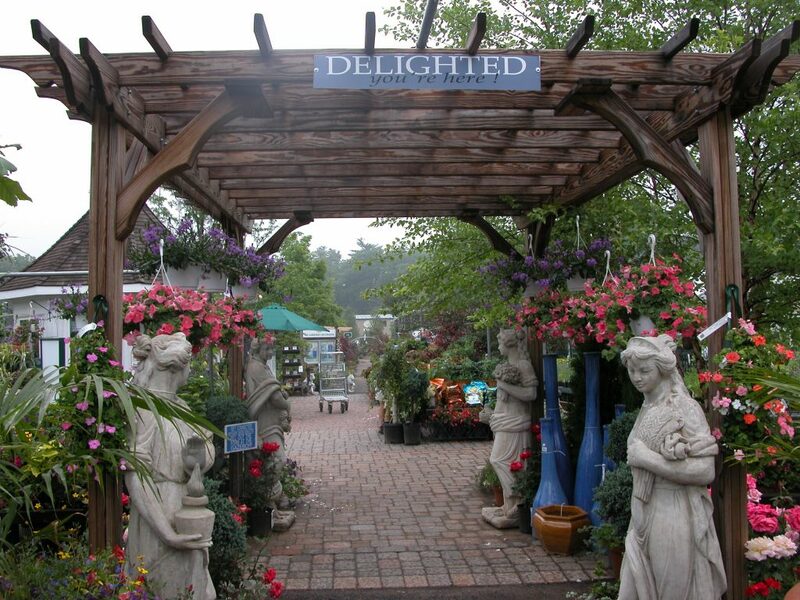 We encourage you to dream big, and to have an honest plan for how you would like to enhance your landscape. No matter the size of the project, you will always benefit from having a plan of action, or something to work from. This also helps to track what has been planted, and what your vision is for the road ahead. What’s your style? What do you plan to use this space for? “The ideal landscape” is what you make of it, and everyone’s vision is different. 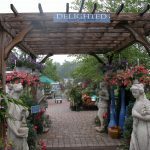 Are you looking for a lush, rustic garden for bright colors and flowers, or are you creating a formal area for entertaining? 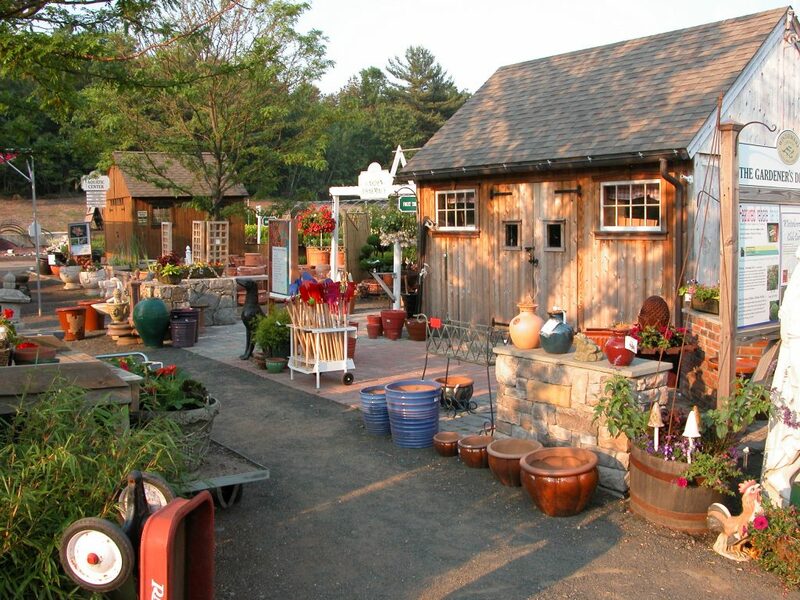 Do you enjoy watching birds, butterflies, and wildlife, or do you aim to deter wildlife from your space? 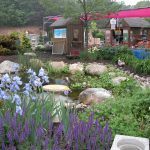 Once you can grasp a style that you admire, and the uses for the space, the creation of your landscape oasis will blossom. 3) Sunshine or a Cloudy Day? 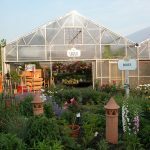 Sun exposure is very important for the life and prosperity of each plant, and this should be considered when planning out your garden. 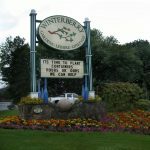 How much or how little sunlight does the area get throughout the day, and how moist is the area in which we intend to plant? 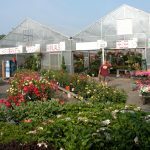 Soil conditions are very important for the life of plant material, so this is something to check prior to choosing plants for a designated area. Plants are like any living organism, in that they will grow with time. 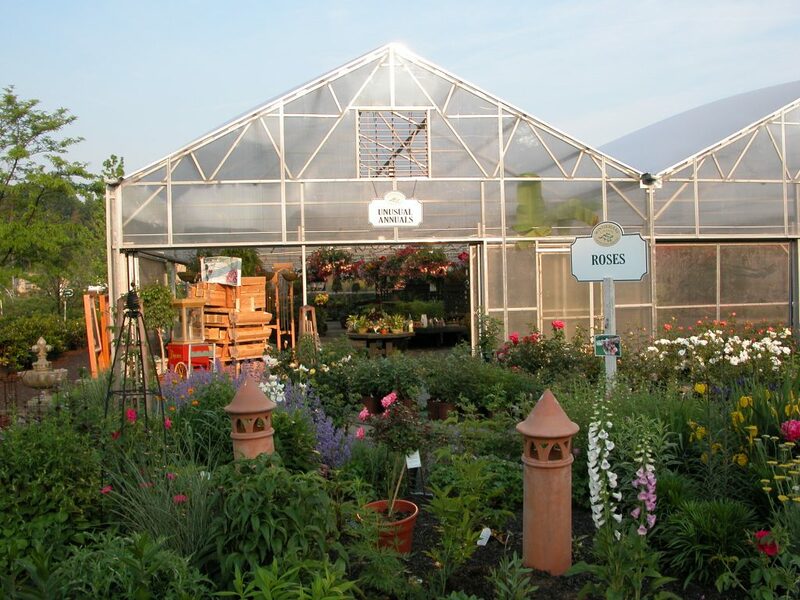 Make sure that the plants that you choose have enough area to thrive, and fill in to your planting area. 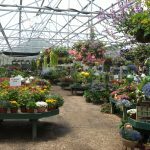 Plants can grow wider, taller, and may creep or climb, so make sure that you know what they are capable of before you put them into the ground. 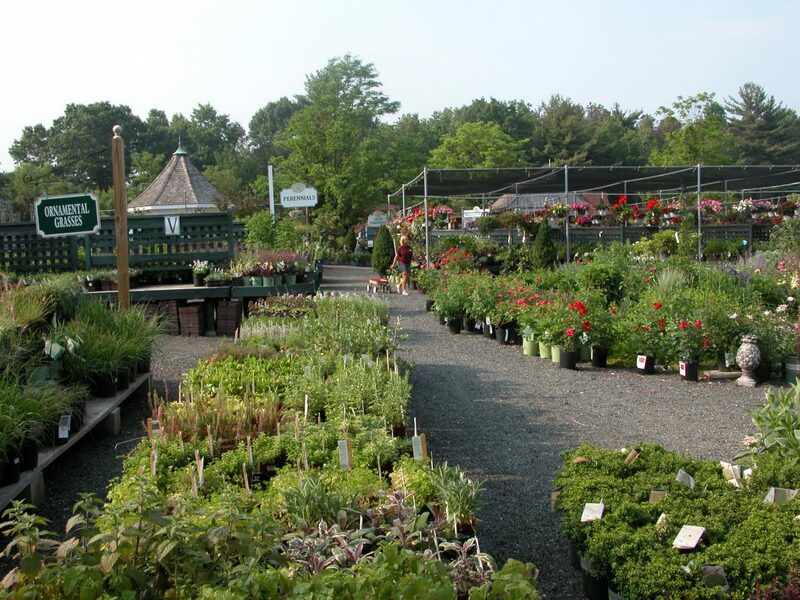 A color palette is important to ensure that plants will be visually appealing in the landscape. Choose colors that will complement each other, and create a beautiful symphony of color. 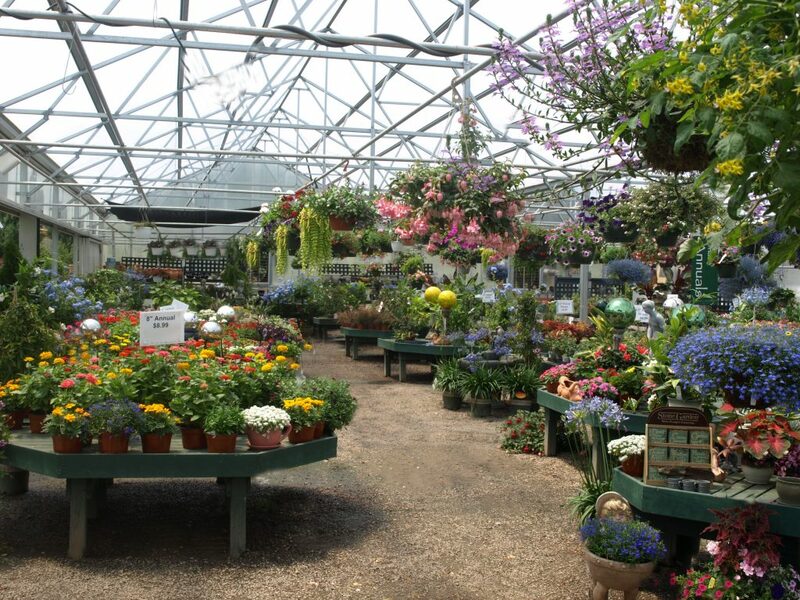 Foliage and flowers will both offer color palettes that may change throughout the season. 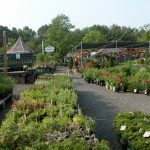 Be sure to mix evergreen plants with deciduous plants, both tree and shrub, to maintain year-round interest in your garden. 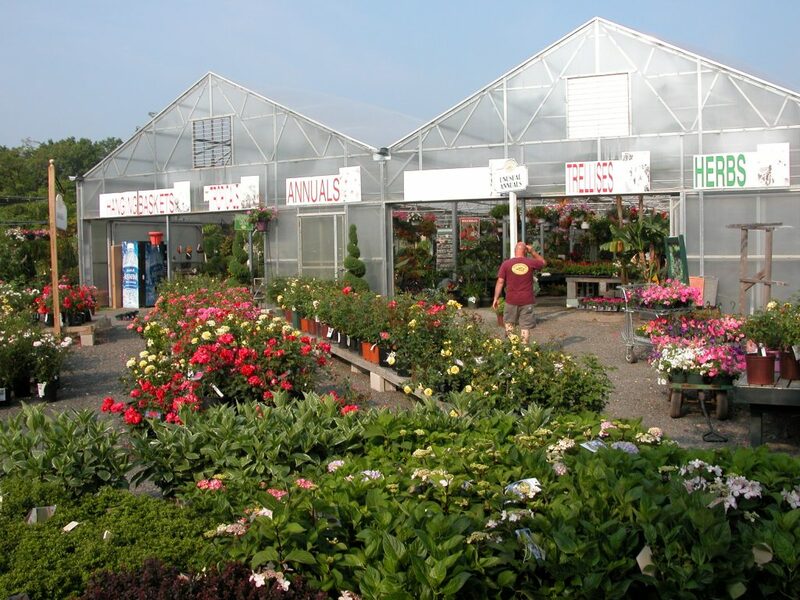 Annuals are an easy way to add a pop of color to your landscape throughout the season, as well. Like a fine wine, a landscape masterpiece will prove better with time. 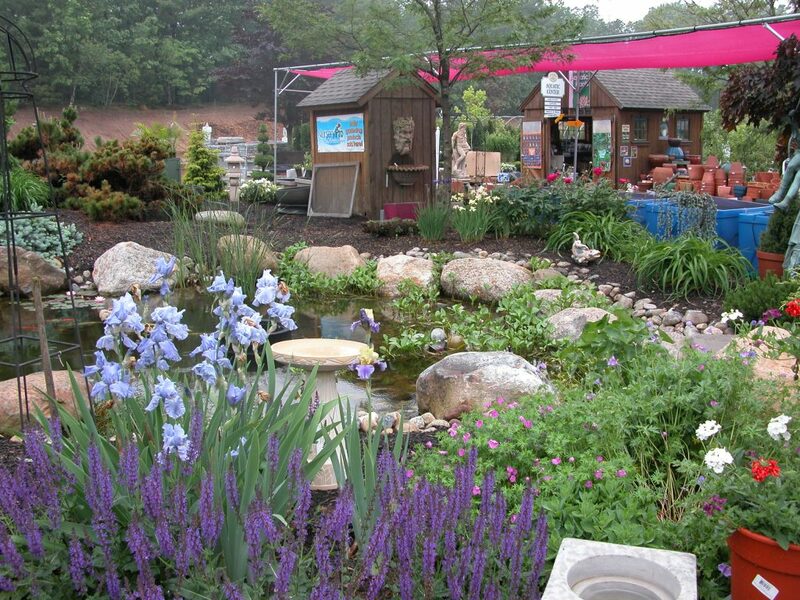 Don’t be afraid to plan landscape projects in phases. Although some homeowners like to have everything completed and ready to enjoy, others like to take their time and enjoy the process. 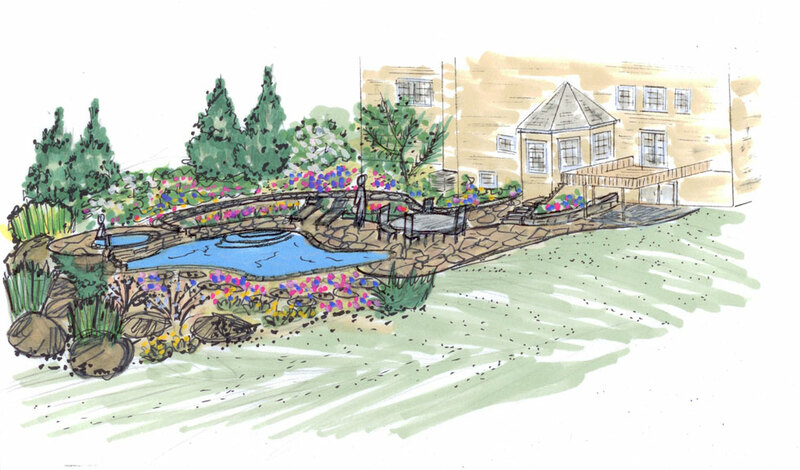 Designating an area to start a project will help visualize the progress, and give you a glimpse into your future work of art. 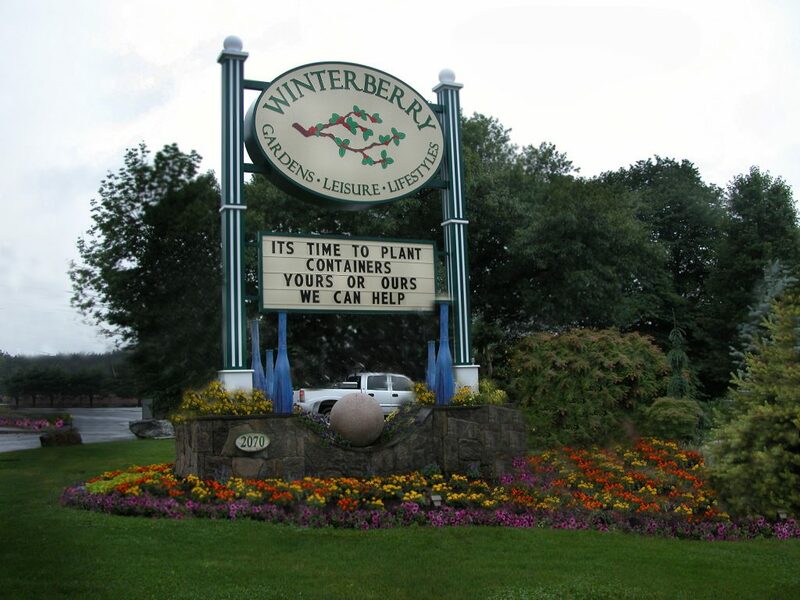 If you’re interested in having Winterberry design your landscape, contact us today!